Healthy individuals who do not have medical conditions that could impair healing. This 58 year old patient desired thigh contouring to remove the excess skin and fat from her thighs, after massive weight loss. A vertical thigh lift and liposuction of her knee region were performed﻿. Note the almost invisible scar in the inner thigh and the firm toned skin of her thigh. 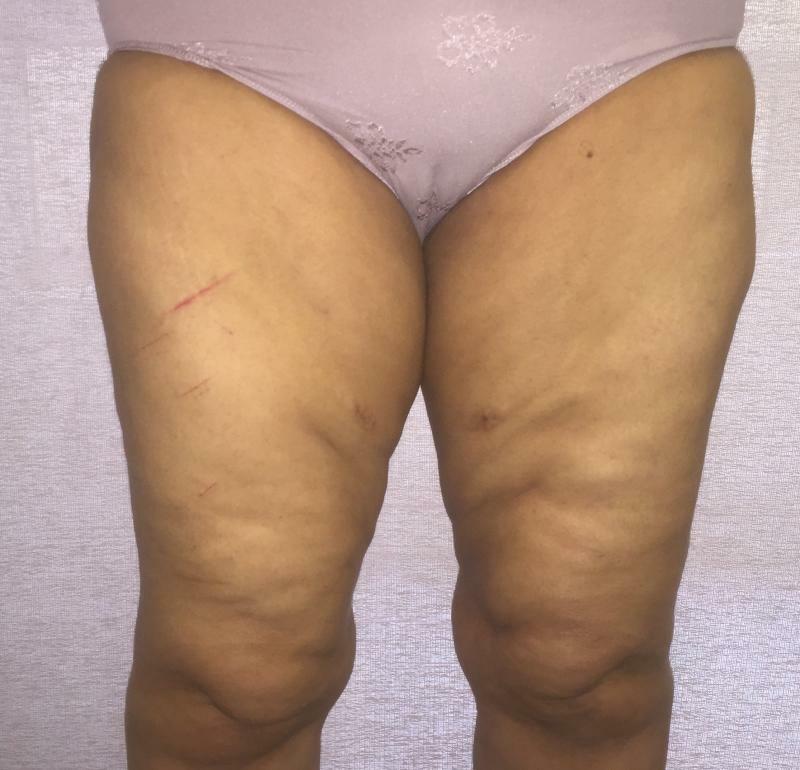 This 70 year old patient desired thigh contouring to remove the excess skin and fat from her thighs, and reduce the friction between the inner thighs. A medial thigh lift and liposuction of her knee region were performed﻿. Note the almost invisible scar in the groin and the toned skin of her thigh and knee region. 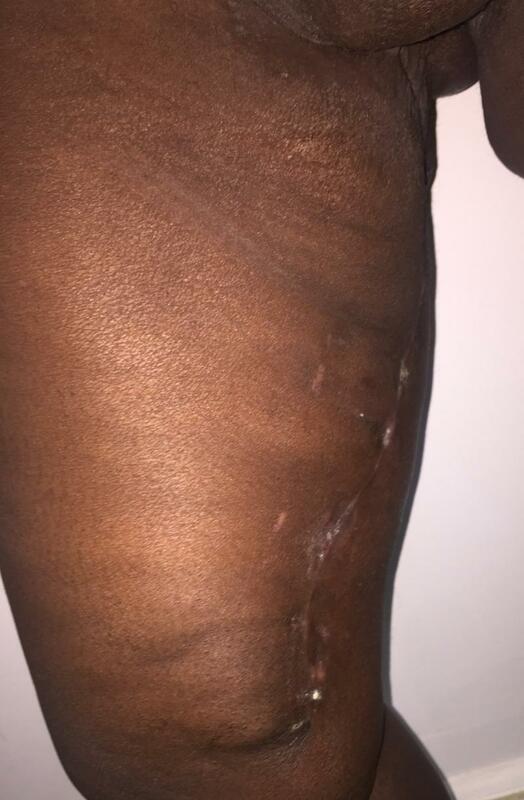 This 36 year old patient desired thigh contouring to remove the excess skin and fat from her thighs, and reduce the friction between the inner thighs, following a sleeve gastrectomy and massive weight loss. A vertical thigh lift and laser liposuction of her knee region were performed﻿. Note the almost invisible scar in the inner thigh and the toned skin of her thigh and knee region., with eradication of all cellulite. This 29 year old patient desired thigh contouring to remove the excess skin and fat from her thighs, after massive weight loss. A vertical thigh lift and liposuction of her knee region were performed﻿. Note the almost invisible scar in the inner and the firm toned skin of her thigh. Also note the restoration of the space between the upper part of the inner thighs. Both frontal and side views are shown, as well as extent of skin and fat removed. This 46 year old patient desired thigh contouring to remove the excess skin and fat from her thighs, after massive weight loss following a sleeve gastrectomy. A vertical thigh lift and liposuction of her knee region were performed﻿. Note the almost invisible scar in the inner and the firm toned skin of her thigh.